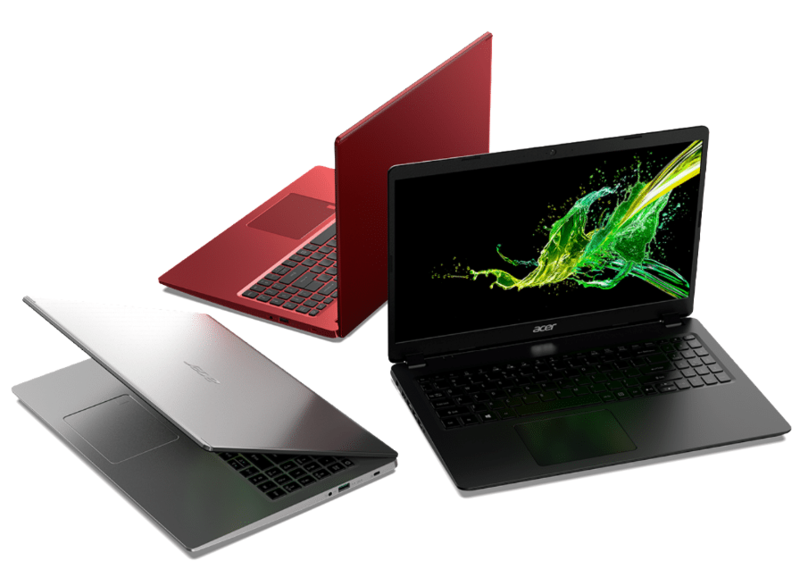 Acer has revealed the latest updates and new models of its popular Aspire series notebooks. Powered by Windows 10, the Aspire series caters to a wide range of needs. 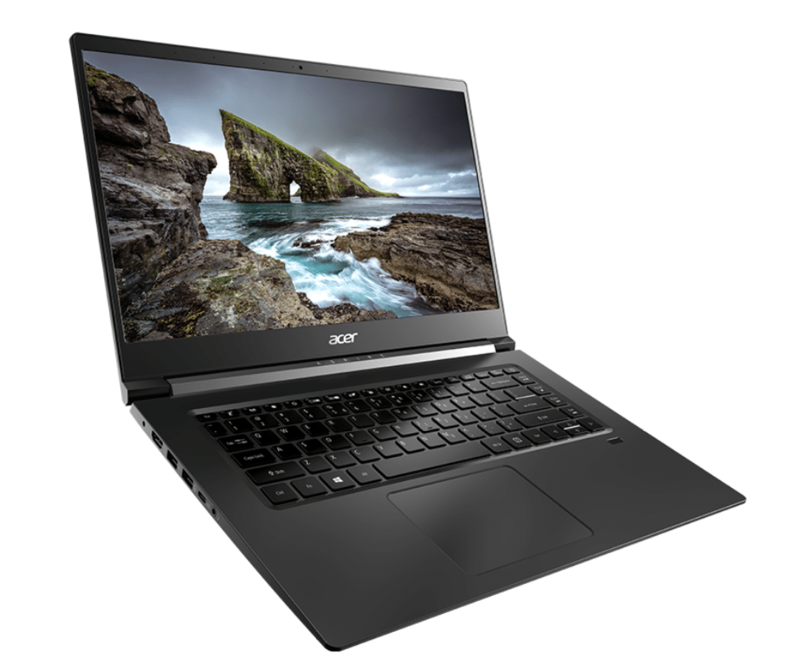 It delivers unmatched visual clarity on its 15.6-inch narrow border IPS Full HD display, and Acer Color Intelligence brings more intense shades and finer details. Featuring Acer TrueHarmony technology, the Aspire 7 delivers deeper bass and powerful volume for all encompassing sounds. It also offers an incredible gaming experience making it a real crowd-pleaser. Aimed at family users, bloggers, photographers, and enthusiasts who need more powerful, function-rich computing, the Acer Aspire 5 is designed for mobility and style. 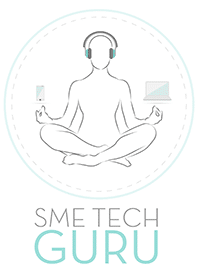 Featuring a sandblasted aluminum top cover and measuring 17.95 mm (0.70 inches) thin while including up to a 15.6 inch Full HD IPS display, an 8th Gen Intel Core i7 processor with an NVIDIA GeForce MX250 graphics, or a 2nd Gen AMD Ryzen Mobile Processor with Radeon Vega Graphics, and discrete Radeon RX 540 graphics, the Aspire 5 delivers excellent performance, with faster app-loading times and smoother multitasking. The narrow 7.82 mm (0.31 inches) bezel design offers more screen real estate and the Full HD IPS display and Acer Color Intelligence delivers crisp, true-to-life colors, and Acer TrueHarmony technology brings music and movies to life with realistic audio clarity. Powered by an up to 8th Gen Intel Core i7 processor with NVIDIA GeForce MX230 graphics, or 2nd Gen AMD Ryzen Processors with Radeon Vega Graphics, and discrete Radeon RX 540 graphics, the Aspire 3 delivers powerful multimedia experiences and entertainment. With up to a 512GB PCIe SSD and a 1TB HDD, there’s plenty of space for media, photos and work projects. The Aspire 3 also packs in features such as up to 16GB DDR4 memory, Acer BluelightShield technology that may help protect eyes, an HDMI port, three USB ports, and the 17-inch version comes with a built-in DVD drive. The Precision TouchPad is more responsive than traditional touchpads and the chiclet keyboard provides great tactile feedback. A strong, consistent wireless signal is maintained with the strategically placed 802.11ac wireless antennae.